- Achieve the pinnacle of performance in this style that pairs a rich diamond texture with Nike Sphere Dry moisture management technology. - Ultramodern fabric has a textured inside surface that minimizes cling by allowing only a portion of the shirt to come in contact with the skin. 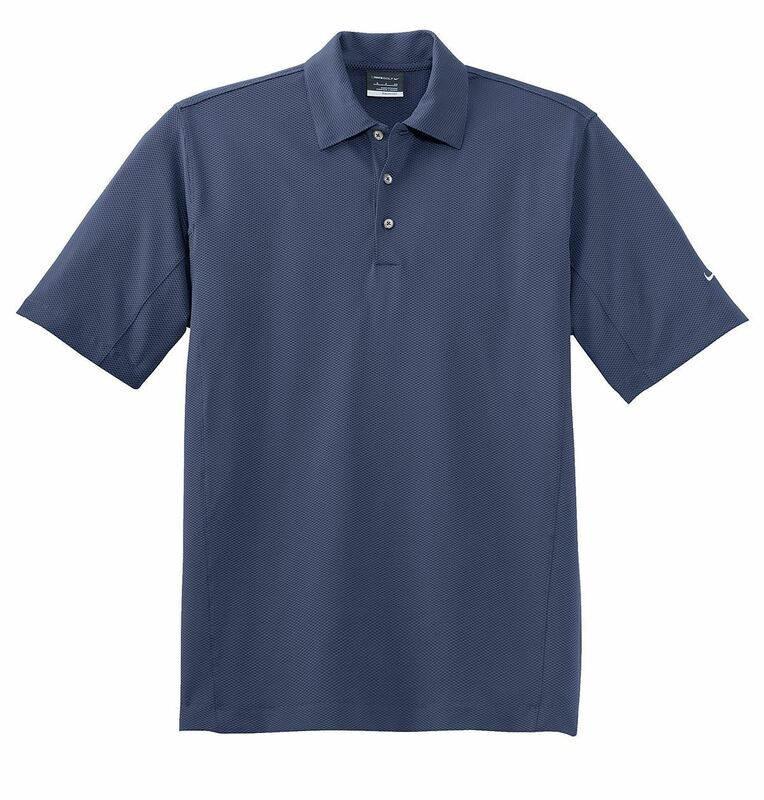 -Perfect for any occasion, this exceptional shirt is designed for maximum movement and increased air flow. 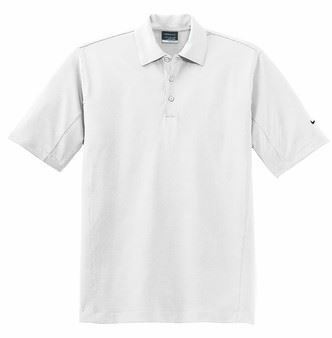 - Finished with a self-fabric collar and open hem sleeves. - Features a three-button placket. - Made of 6.35-ounce, 89/11 polyester/spandex.